Tua Helve is a doctoral candidate at Aalto University, Department of Film, Television and Scenography, an active member of Costume in Focus research group, and a costume designer specialized in contemporary, process-based working methods. Tua´s research interest in the costume designer’s processes in the field of dance expands beyond her doctoral thesis. She lectures on this topic from various perspectives in Finland and abroad and supervises BA and MA students at Aalto University. Furthermore, she a member of the Dance Studies Association, Nordic Forum for Dance Research and Theater Research Society in Finland. Her recent collaborations as a costume designer include work with the Helsinki-based international performance group Oblivia. 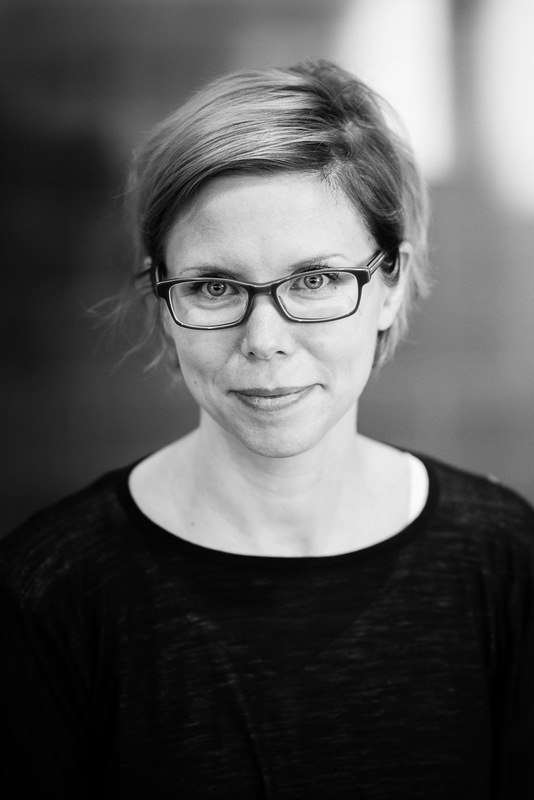 Research Statement: In her doctoral dissertation, Tua Helve explores elements crucial to current practices of costume design within contemporary dance by analyzing performances premiered in Finland from 2000 to 2015. These elements include the intertwining of processes and outcomes as experienced by Finnish costume designers and the ways in which production structures influence costume practices, and thereby shape the costume designer’s agency. To provide an in-depth understanding of these interrelationships, the research focuses particularly on the work of three renowned practitioners – Marja Uusitalo, Erika Turunen, and Karoliina Koiso-Kanttila. As the first findings indicate, modes of collaboration appear key to their design processes (Helve and Pantouvaki 2016). By identifying the distinctive features, visions and viewpoints that are specific to costume designers in Finland, this research maintains that the Finnish perspective on design processes offers insights of relevance and interest to the international community of costume practitioners and scholars.